Look for the 2018 points battle to ramp up as March 31st kicks off a stretch of four races in four weeks for the FASTRAK Racing Series powered by Chevrolet Performance. 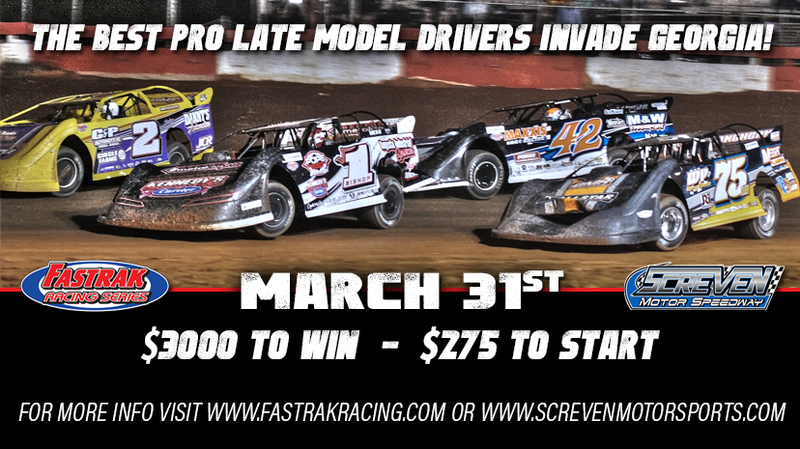 After Screven, the series heads to Clary’s Speedway in Brinkleyville, NC for $2,000 to win on April 13th. The following night is the King of the Commonwealth at Virginia Motor Speedway, paying $3,000 to win. The series will wrap up the month of April at Toccoa Raceway with a $5,000 to win two-day show on the 20th and 21st. 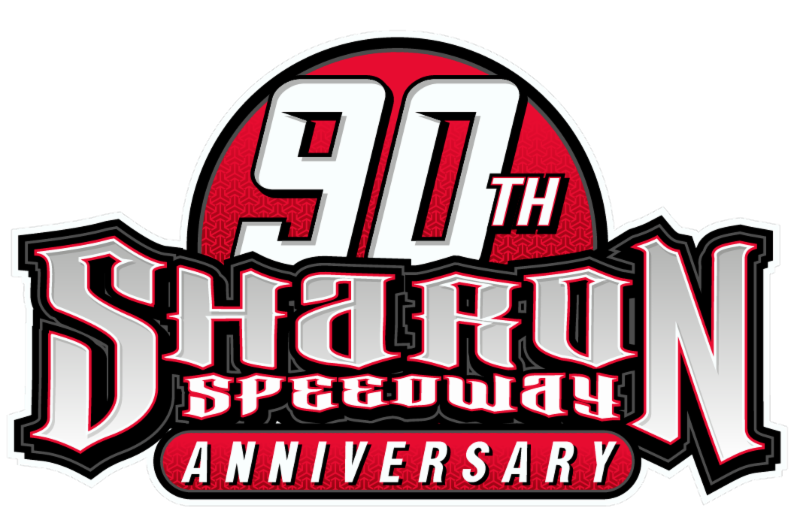 The Chevrolet Performance Late Models will be competing for their share of $53,570 of total purse money during the stretch. Travis Pennington of Stapleton, GA was victorious in the opening race at Screven Motor Speedway on February 17th, putting him as the current points leader. The race saw 36 Chevrolet Performance Late Models sign in to compete in the season opener. Ben Faircloth, Ross Bailes, Dillon Brown, and Matthew Nance round out the top five in points.